Vilamoura Apartments Holiday Rentals in Algarve. For Golf Beach . Rent, Lets & Lettings Apartments Owners Direct. 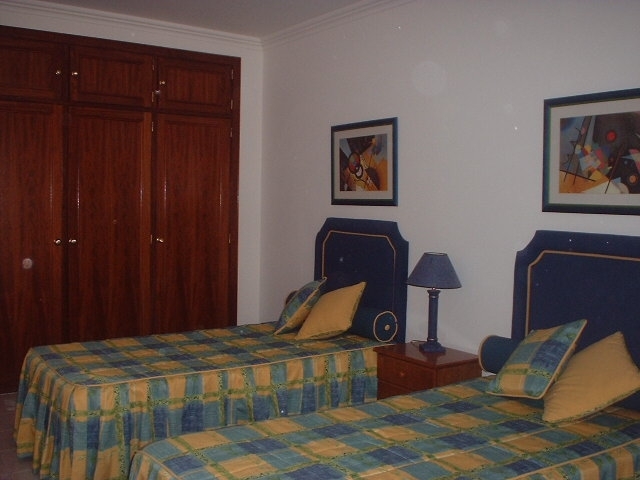 Holiday Rental Apartments Vilamoura. These Vilamoura apartments are good for Golf and Beach. 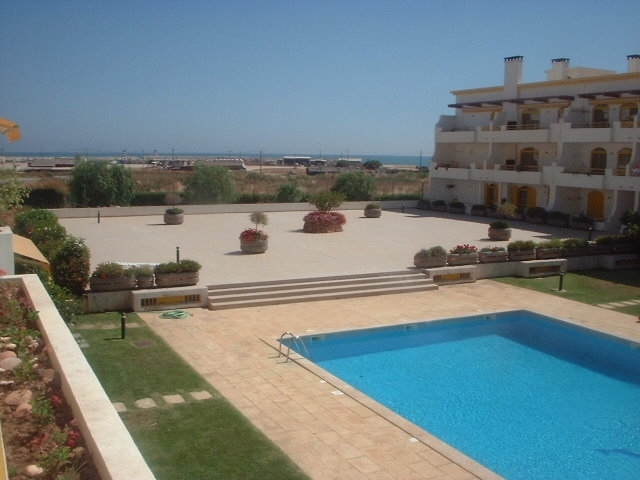 I you like golf or the beach then these Vilamoura apartments are for you. They are the most centraly located golf and beach apartments in Vilamoura. We love our Vilamoura Golf and Beach Apartments. Large, Privately Owned Apartment: Main + Kids Pools, immaculate gardens, 2 car spaces (one secure underground) 2 huge/sandy beaches (with gentle slope to sea) nearby. Kids club, mini golf, cafe, amusements 1 min walk. Marina Beach 2-5 mins level walk. Two beaches/town 5 to 10 min walk. 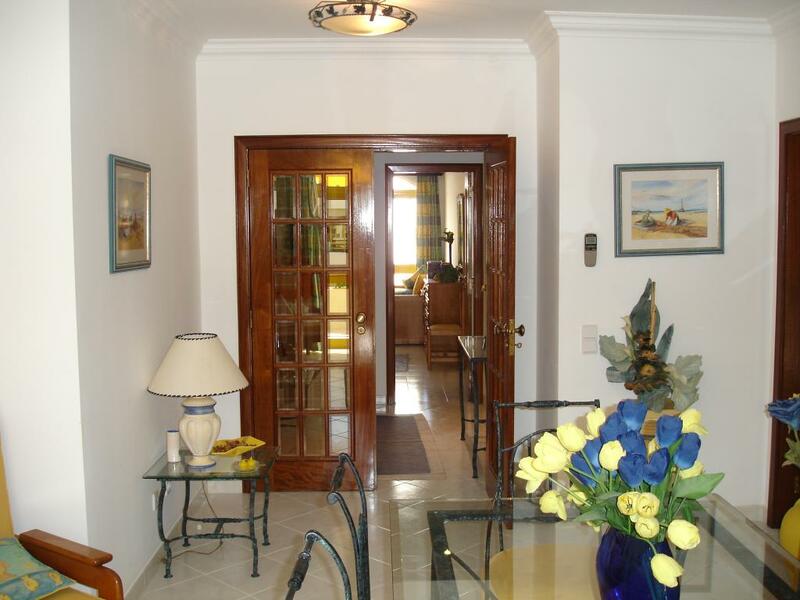 Car hire NOT necessary (most amenities walking range), sunny south-facing balcony, first floor, secure, peaceful, private closed condominium close to Faro airport. 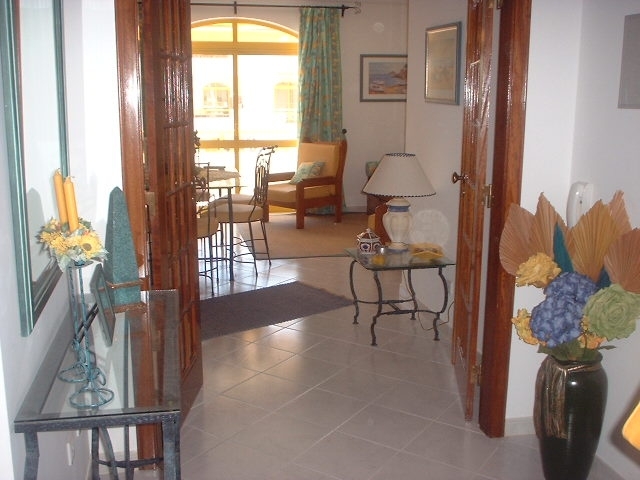 Supermarket, bank/cash machine, cafes, all 2 mins or less level walk, landscaped gardens, fully enclosed private+safe, dolphin/whale watching, water parks, all water sports, loads activities locally. Located in quality quiet private area, 7 to 10 mins to golf. All of Vilamoura and Quarteira at your feet. Beach apartment Vilamoura. Holiday Rental Vilamoura. Vilamoura Beach Apartment. Quarteira Beach Apartment. Vilamoura Golf Apartment. 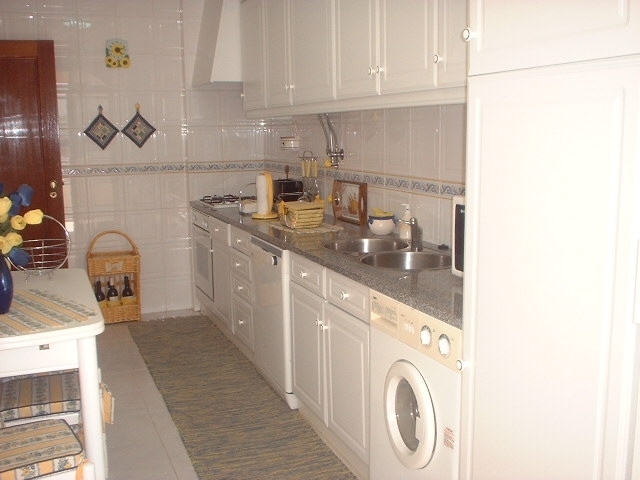 Vialmoura Rental Apartment. Vilamoura Apartment Rental. Apartments in Vilamoura. Holiday Lets Vilamoura. Vilamoura Holiday Lets. Holiday Apartments Vilamoura. Vilamoura Holiday Apartments. Welcome To Our Vilamoura Quarteira Beach And Golf Holiday Apartment Home! Full amenities, including AC, Cable TV, and 2 secure parking spaces one underground. Location is everything. Click for location details. 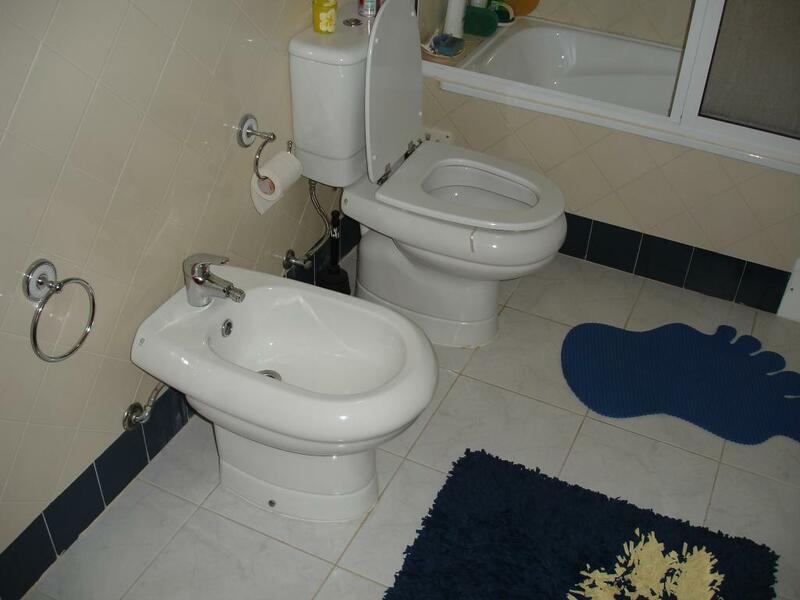 Large room with a full private bathroom. Featuring two single beds, large closets and a pull-out trundle. Large great room with fire place, dining area, and veranda. This is NOT some empty sterile rental apartment. This home is fully decorated with all the best furnishings and nicknacks. It is our Home away from home and it can be yours also. 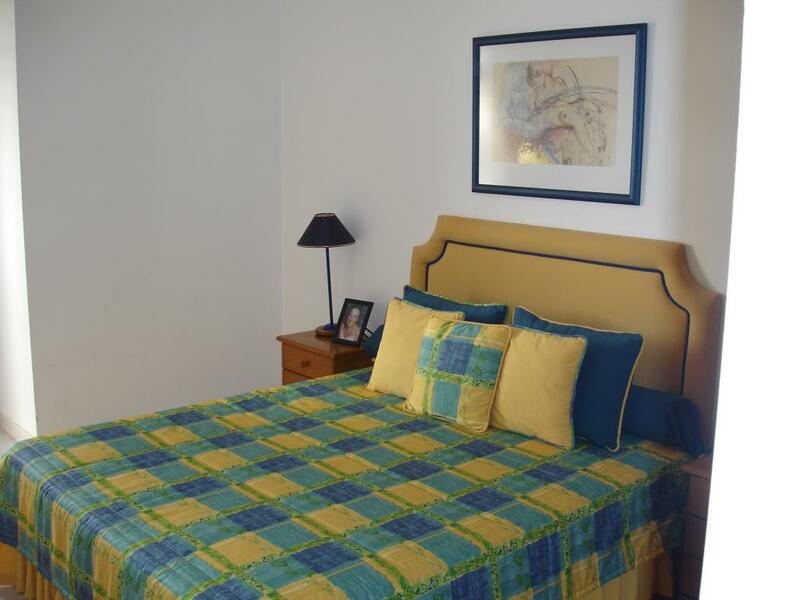 This is a most comfortable and centrally located cheery home away from home. Enjoy a cool swim in the huge pool and a quiet lunch on the veranda overlooking the sea. It's all here! 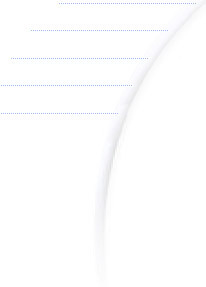 Click each one to see more. Watch a Flash Video of This Wonderful Place. Eating area, access to the veranda, every modern kitchen amenity. Or Golf, or Shopping, or Dining it's all here! Even the privvy is fully decorated. This website contains information about: Holiday Apartments Rentals in Vilamoura, Holiday Vilamoura Apartments Rentals, Apartments Rentals for Golf and Golfing in Vilamoura, Apartments Rentals for Beach Holidays in Vilamoura, and valuable information on the areas surrounding our Vilamoura Holiday Apartments.